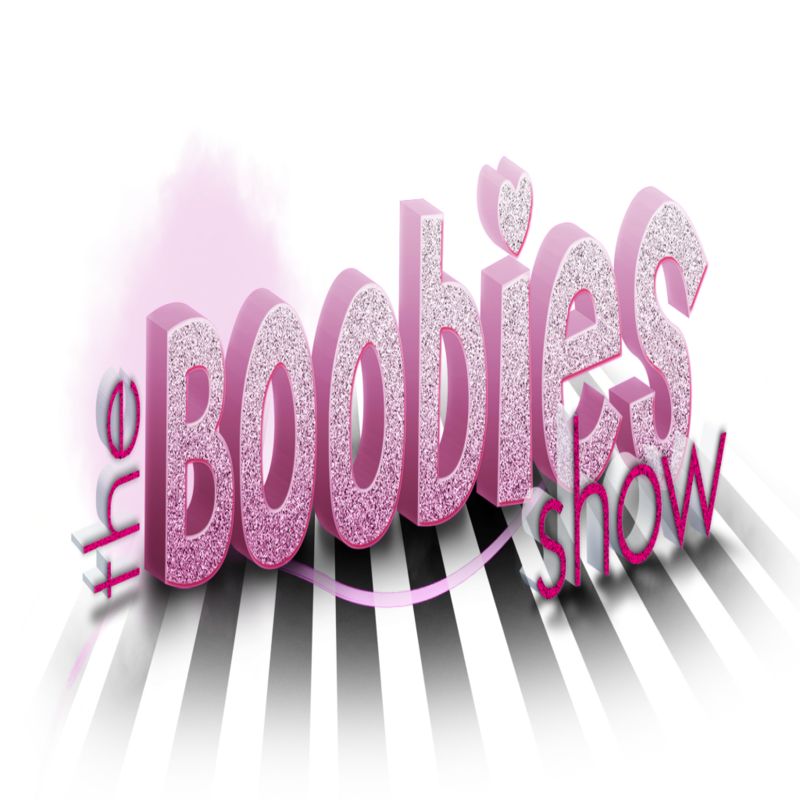 The BooBies Show, Start in 2 Hours! U can see on this post the news items only for the BooBies show, made by the awesome, Eleanor Cyvertart ( Owner OF -Su-! ) This great lingerie! U can come buy this outfit in fews hours only @t The BooBies Show! Join The VIP GROUP ! -> I’ll send all information here! U cant miss that! Talking about them, you already saw them a lot on the blog and you’ll see them even more in the next days, weeks, months especially since an amazing prim boobie event is going to start TOMORROW – The Boobies Show!